We have a new tradition of asking our graduating students to answer several questions about their PhD studies and future plans. The resulting Q&A articles are filled with reflections and words of advice. 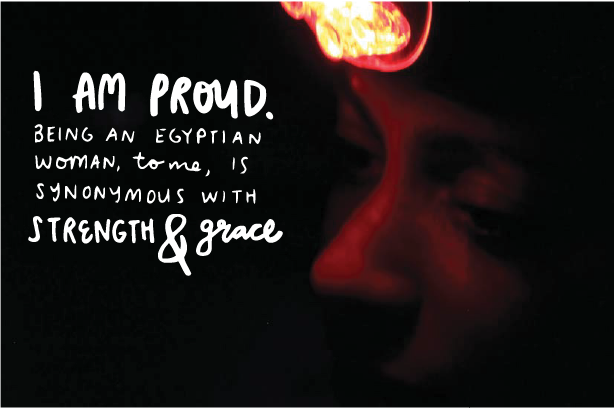 Studying neural circuits of the retina in the dark, photographing people in the light, Berkeley Neuroscience PhD student Malak El-Quessny describes the passions that drive her both in and out of the lab. The Neuroscientist Portrait Project takes a look at the lives of neuroscientists inside vs. outside of the lab with an emphasis on highlighting the stories of those who are traditionally underrepresented in the sciences. Created by Christine Liu (entering class of 2014) and sponsored by Berkeley Neuroscience. 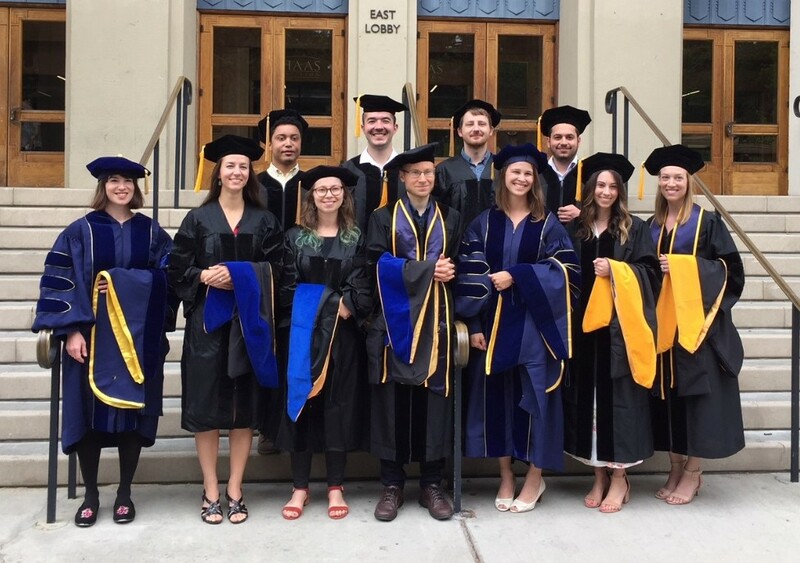 Below is the complete list of all current Berkeley Neuroscience PhD Program students with some basic info about their research interests and background. To view past students, go to the Alumni page.